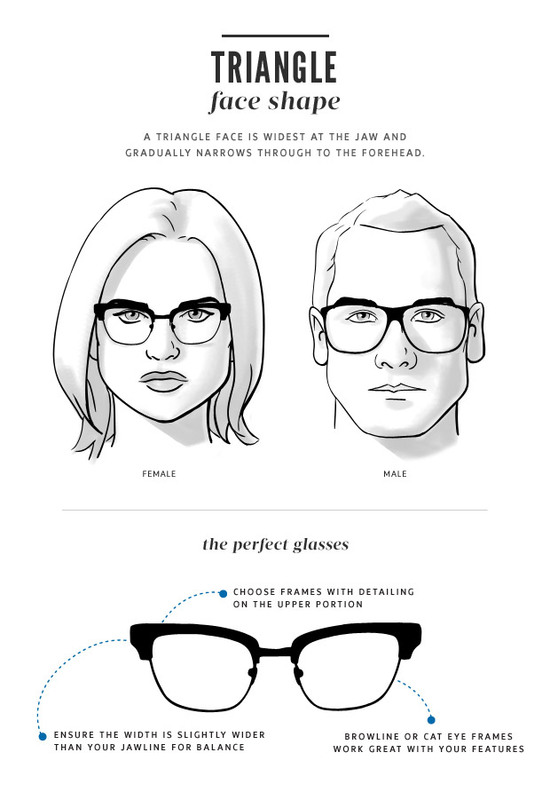 Here are a few tips to help you select a great looking pair of glasses. 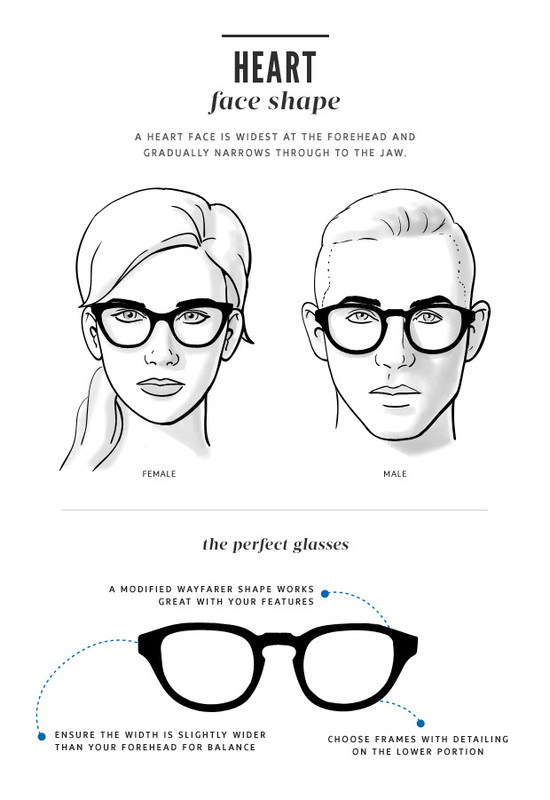 Every face shape has a frame shape and colors that work best, but eyewear is a reflection of your personality. 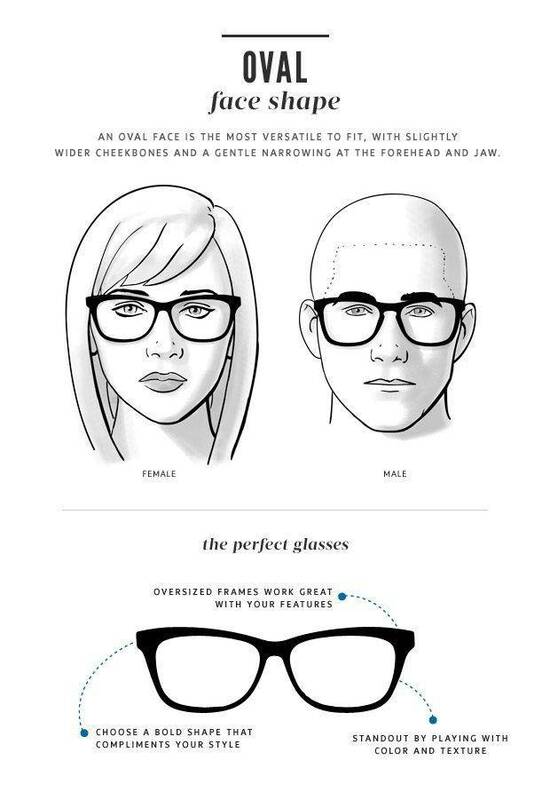 Your optician should be able to help you find glasses that help you present the look you want. 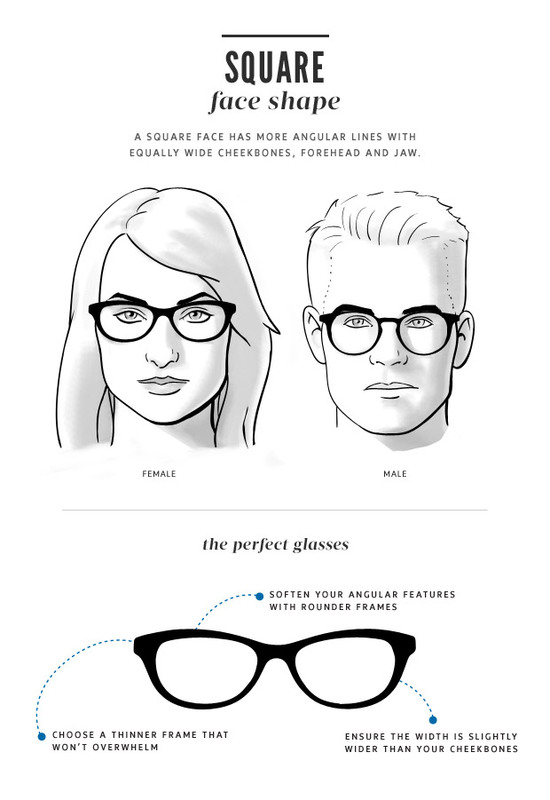 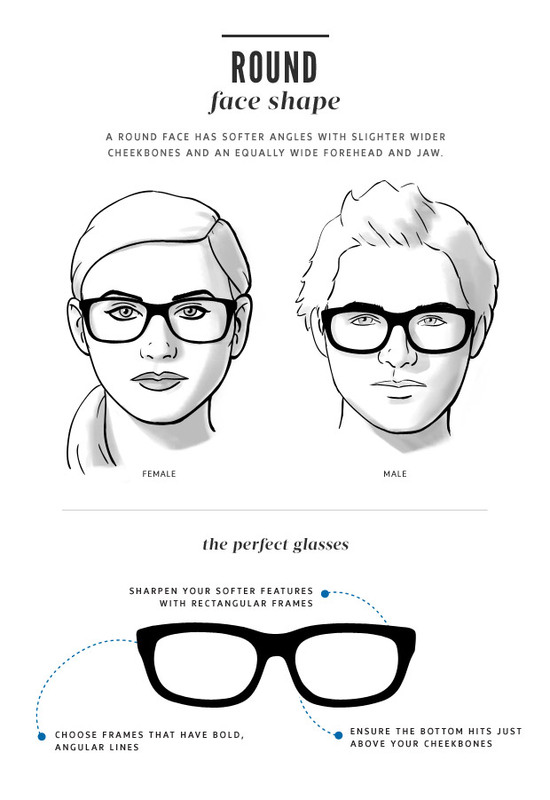 Below are a few tips to help you select the right glasses for your facial shape.